Want to reserve this house? You cannot book this holiday home for this period yet. If you wish to reserve this holiday home, please send a request to the local Feriepartner agency. Enter your information and the period for which you wish to make a reservation. As soon as your reservation request has been processed, you will be contacted by . Enjoy your holiday until the very last minute - we do the cleaning for you when your holiday is over. All guests staying in the holiday home have free and unlimited access to Blokhus Feriecenter. 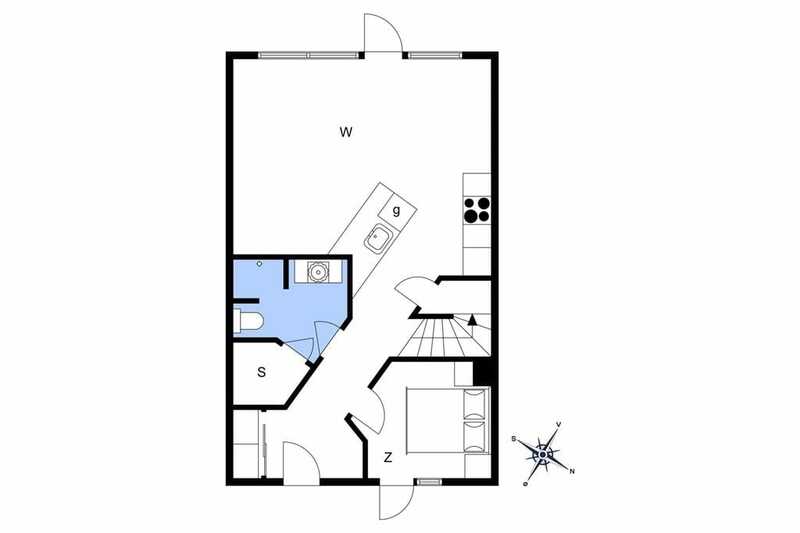 Enter Travel time by foot to calculate distance and travel time to/from this house. 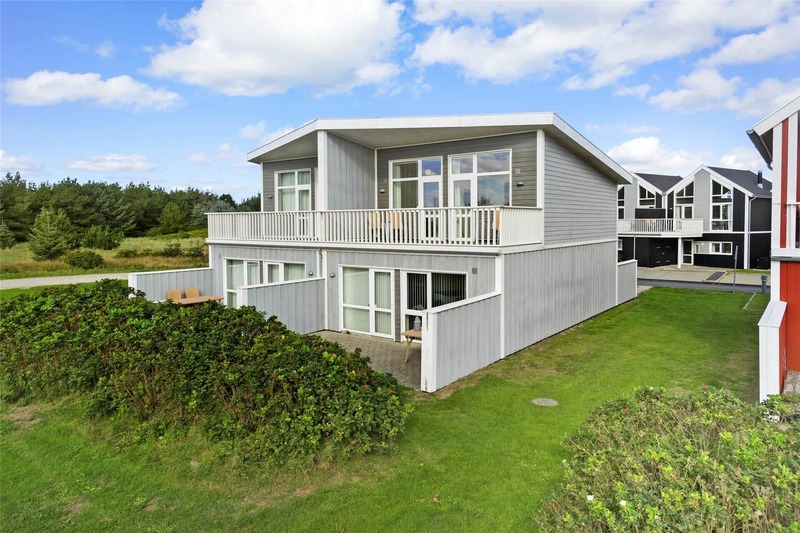 Holiday home in Løkken Strand og By, Northern Jutland, with space for 8 adults and 2 pet(s). It features beautiful furnishings, and you will also find a washing machine, a dishwasher and a tumble dryer in the accommodation. When you rent this holiday accommodation, you have access to a whirlpool, a sauna and internet. It is 800 m to the closest beach and 800 m to the nearest shopping options. The accommodation is 108 m² and situated on a 500 m² piece of property, which offers a swing and a sand box. Safety Included is insurance that guarantees you a good experience, even if an accident occurs. You always get the insurance with your booking at Feriepartner at no extra charge. The insurance is offered in collaboration with Gouda Travel Insurance.